I enjoyed this a great deal. 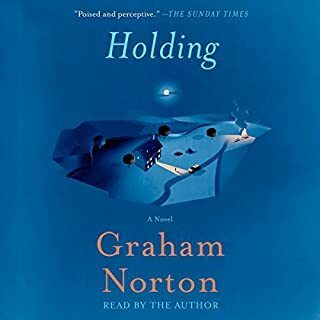 Graham Norton did a good job narrating his own book, and giving it the voice he intended it to have. Lovely macabre book, beautiful language well narrated. 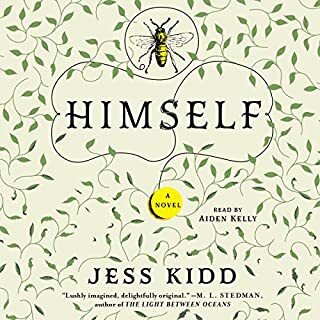 Can't wait to read more from Jess Kidd. Poetic. Beautiful and terrible. That is all you need to know, but this review requires fifteen words. After a long and eventful life, Allan Karlsson ends up in a nursing home, believing it to be his last stop. The only problem is that he's still in good health, and in one day, he turns 100. A big celebration is in the works, but Allan really isn't interested (and he'd like a bit more control over his vodka consumption). So he decides to escape. 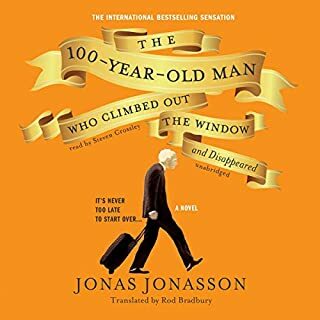 He climbs out the window in his slippers and embarks on a hilarious and entirely unexpected journey, involving, among other surprises, a suitcase stuffed with cash. Lovely story, with several laugh out loud moments that I won't spoil for you by telling. As one by one the world's leading alternative energy researchers are assassinated, Peter Savage and his friend Jim Nicolaou, race against the clock to preserve the secret that promises to change the landscape of the world - or start a global war. 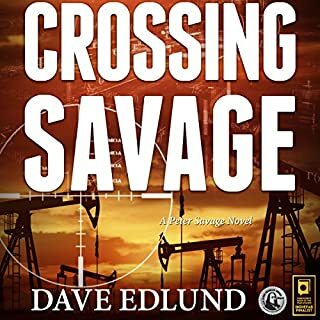 In this timely, heart-thumping thriller, Crossing Savage, author Dave Edlund presents the theory of abiogenic oil production, and the terrifying array of unintended consequences that accompany the belief that energy independence can be realized. 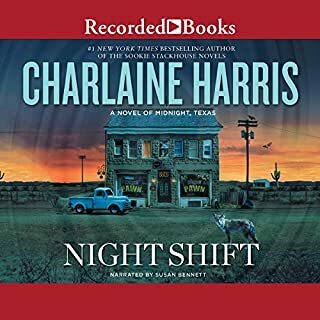 enjoyed listening to this one! really enjoyed this book, at times there was a bit more tech talk than I thought neccesary but it didn't keep me from enjoying the story. 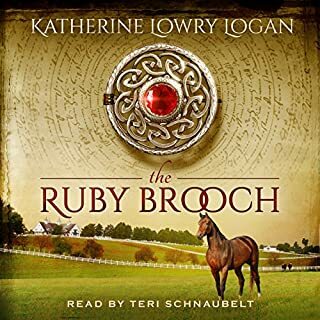 I felt the narrator sounded a touch mechanical and over enunciated at times but , again, it didn't keep me from enjoying the story or the performance. as a whole I enjoyed my first experience with Peter Savage and look forward to more! At Midnight's local pawnshop, weapons are flying off the shelves - only to be used in sudden and dramatic suicides right at the main crossroads in town. 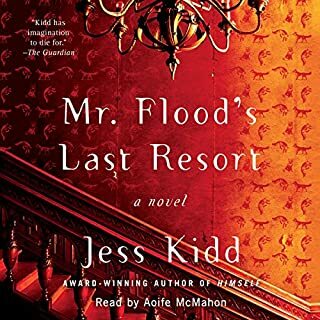 Who better to figure out why blood is being spilled than the vampire Lemuel, who, while translating mysterious texts, discovers what makes Midnight the town it is? Great characters, great series! I'm glad Manfred got his own story. I will be listening to this one more than once. I normally love this sort of thing, but this one was tediously predictable. So very bad. 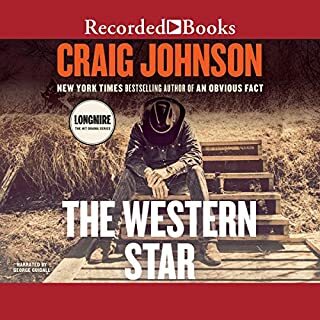 This is one of the best of the Longmire series. Love love love George Guidall. He IS the voice of Walt Longmire.